Minois Village Hotel is situated in the beautiful and calm area of Parasporos in Paros island. From the bus stop: 350 m.
From the nearest village (port): Parikia 3 km. 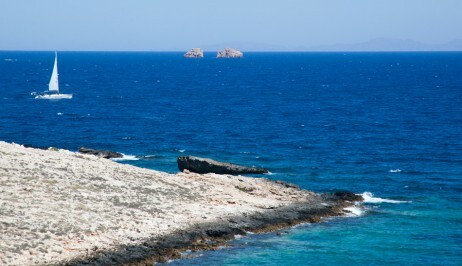 Paros is situated in the center of the Cycladic islands. You can go to Paros via Piraeus, Rafina and Lavrion by ship and also from Athens and Thessaloniki by airplane. View our contact details or contact us by our online contact form. We will be happy to serve you.